WITH an enormous week of racing ahead, CrownBet has delivered big for punters looking for a sign-up bonus. The Aussie bookmaker is offering two different kinds of first deposit deals for new customers, plus a nifty cash-back deal for those having a punt on Saturday’s Derby Day at Flemington. 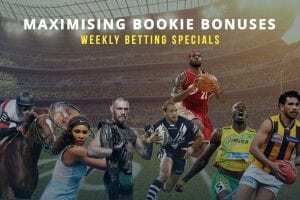 These specials come on the back of CrownBet’s existing deals for the spring carnival and its bevy of bonuses for the Melbourne Cup. You’re not going to find many sign-up deals that top this. 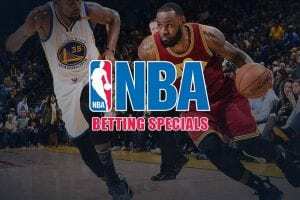 Register an account with CrownBet in just a couple of minutes and once you’ve made your $20 deposit, you’ll get an extra $180 in bonus bets to play with. You read that right – you’ll have $200 to bet with on some of the biggest racing days of the year. Be quick, this deal expires this Saturday! The sign-up bonuses don’t end there. If you’re going to be depositing more ahead of Derby Day and Melbourne Cup Day, CrownBet is ready to make sure you get more bonus cash to bet with. If you deposit $100, you’ll get an extra $300 in bonus bets – meaning you’ll have $400 to gamble with. Derby Day at Flemington is one of racing’s premier group one events. 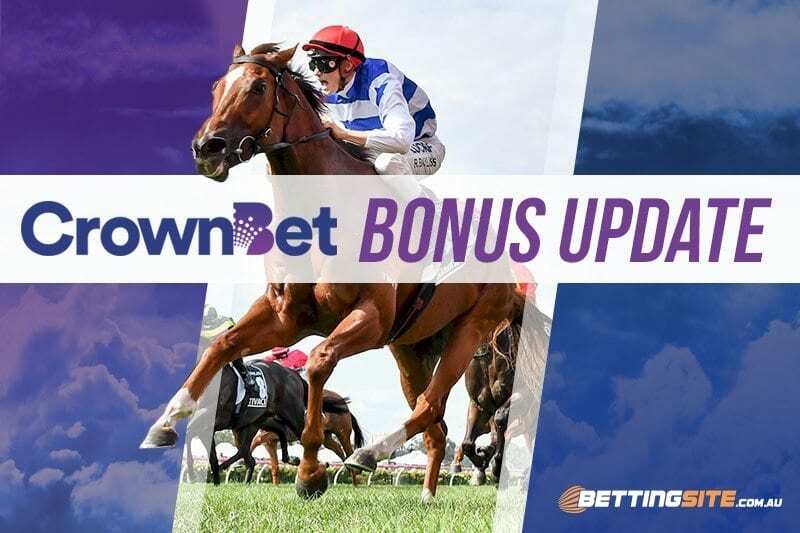 The best of the best assemble to provide a feast of quality racing for punters and CrownBet has a deal to match the occasion. 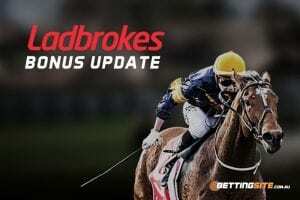 If you back a winner at fixed odds and it comes second or third, you’ll get your stake back up to $50 in bonus bets. That means that if you get pipped at the post, you’ll get your account re-charged.